GRETNA – A Louisiana man alleges he was injured in an accident by a Department of Transportation and Development employee. Brandon Dorand filed a suit against The State of Louisiana through the Department of Transportation and Development, and Scott M. Rome in the 24th Judicial District Court on May 19. 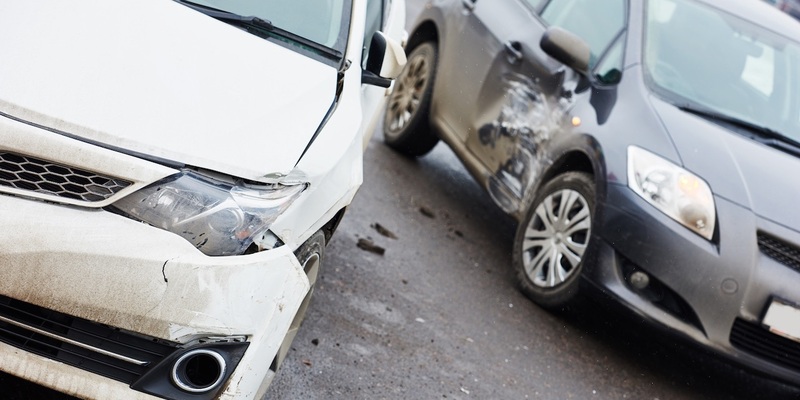 According to the claim, the plaintiff was operating his vehicle in a safe manner on April 27, when the incident took place. The suit states that the plaintiff was driving his 2004 Ford F-150 on the roads of LA 3152 and Citrus Boulevard when Rome, who was driving a 2006 GMC 1500, owned by the State of Louisiana, struck Dorand's vehicle, causing damages and injuries. The defendant is accused of negligence through his failure to operate the vehicle in a safe and lawful manner, failing the yield, driving under the influence of a prescription drug and/or using a mobile phone. The plaintiff is seeking an unspecified amount in damages. He is represented by James A. Hatch and Paul E. Mayeaux of Metairie. The case has been assigned to Division M Judge Henry G. Sullivan Jr.